Tsundere flat imouto is best imouto. I was going to say that on the shoutbox, but it said my PC wasn’t allowed to post there. 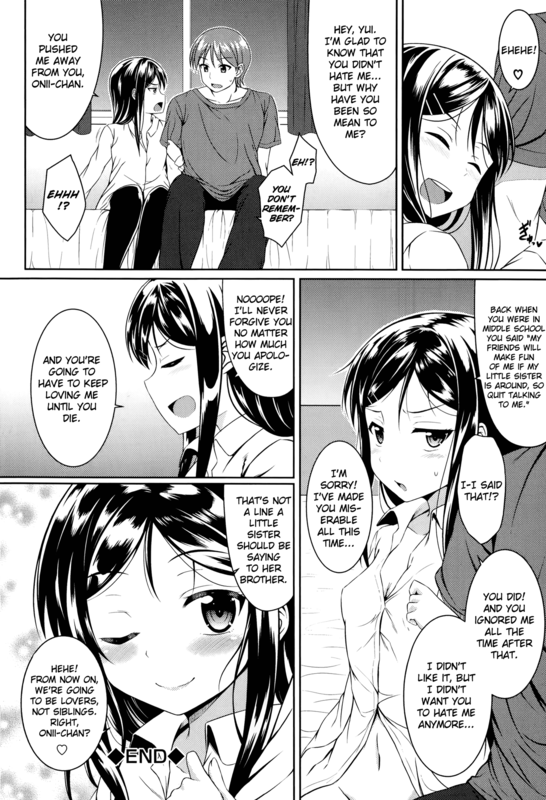 This had to be the best h-manga I’ve read in months. Between the art and the tsundereliciousness… Bless you, Flatopia. Such a cute Tsundere. Many thanx guys.